Community Support Services is committed to assisting individuals with mental illness in reaching their highest possible level of achievement and satisfaction through a comprehensive range of treatment, rehabilitation and support services. 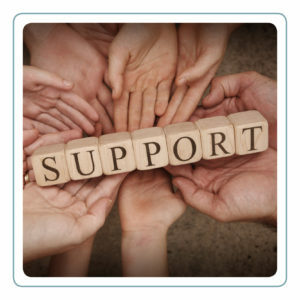 Each person supported has a Case Manager who facilitates the delivery of service. 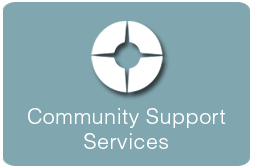 Community Support Services provide supports and education for adults with severe mental illness in order to prevent hospitalization and promote optimal levels of independence when living and working in the community. Southeastern provides psychiatric services and medication management. The Clubhouse Program has more than 260 members who provided opportunities to build support and work towards recovery and social skills development. 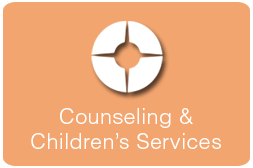 An innovative early intervention service for youth and young adults age 16-30 years old. This program is for those who have recently started experiencing symptoms of psychosis and is sometimes referred to as FEP or First Episode of Psychosis. Based on the program from OnTrackNY, our mission is to, "Reduce duration of untreated psychosis and provide specialized early intervention services to promote long term recovery and reduce disability." 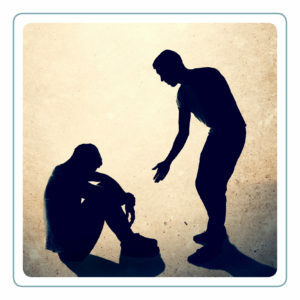 CARE (Comprehensive Assistance with Recovery and Empowerment): The Comprehensive Assistance with Recovery and Empowerment Services are aimed at helping people with a severe mental illness to live successfully in the community. Homeless Outreach Services: Provides services to the community in an attempt to identify those individuals who are homeless and suffering from Severe Mental Illness (SMI). Southeastern provides services to the community in an attempt to identify those individuals who are homeless and suffering from Serious Mental Illness (SMI), such as schizophrenia, bipolar disorder, and brain disorders. The Homeless Outreach Program provides intensive support services to help stabilize symptoms of mental illness and promote the highest possible level of independent living. Medicaid, and subsidized housing assistance. Coordination with landlords and other service providers to ensure service delivery. Education regarding mental illness and strategies of treatment. IMPACT (Individualized Mobile Program of Assertive Community Treatment):Southeastern's IMPACT program provides comprehensive community based treatment to individuals with serious mental illness. The IMPACT program serves adults (age 18 and older) who suffer from mental illnesses such as schizophrenia and bipolar disorder. The program is designed for individuals who are extremely difficult to treat, those profoundly affected by the symptoms of their illness, and individuals whose ability to function independently is severely impaired. A team of staff assists individuals in identifying areas of need and develops comprehensive plans to address these needs on an ongoing basis. 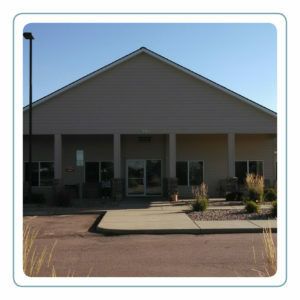 Most services are provided in the individual's home and community. 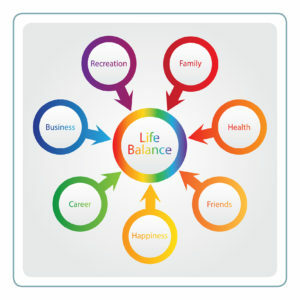 To lessen or eliminate the debilitating effects of the individual's mental illness by developing individualized plans. To aid the individual in meeting basic needs and enhance the individual's quality of life. To help the individual improve functionally in social activities and employment roles. To keep the individuals in the community and reduce the frequency and length of institutional placements. To reduce the stress of care placed on family members by the individual's illness. Cayman Court Assisted Living Facility: Designed to provide permanent, supportive housing for individuals who have severe and persistent mental illness and who are/were homeless. Cayman Courts is an assisted living facility that serves adults (age 18 and older) with a Severe Mental Illness (SMI). Income guidelines do apply. We are staffed 24/7, year round. Employment Connection: Southeastern assists and inspires people with severe mental illnesses to reclaim their lives by providing the supports, skills, and the respectful encouragement that they need to achieve hopeful and successful futures. We strive to be the provider of choice, employer of choice, and a leader in development and evaluation. We operate under the idea of choose, get, keep. Our clients choose the area of work they are interested in. They get the job using assistance and tools provided through Employment Connection, and they keep their job with support and encouragement provided by staff and other clients. We celebrate the power of a job by offering employers a unique, customized service to help find the best fit for positions at your company. This personalized attention lets us provide a valuable program to help you find and retain great employees. The Supported Employment Program is a cornerstone of Southeastern’s diverse array of services, helping persons with psychiatric disabilities live their lives with dignity, independence, and respect through employment. 5th Street Clubhouse: Southeastern's Clubhouse serves adults (age 18 and over) who live and cope with mental illness. Clubhouse focus is on the strengths and abilities of members, not on their illness. Clubhouse is a member-driven program and all participation in the clubhouse is strictly on a voluntary basis. The core values of the Clubhouse are to provide a safe and welcoming place for members to come, regardless of current severity of symptoms, to provide opportunities and ownership in the program, and to help facilitate meaningful relationships between members and CARE staff. To provide rehabilitative services in an environment that focuses on peers supporting each other and optimizes the talents of members. To promote recovery-oriented goals while also emphasizing choice, respect, and opportunities for all members in achieving their goals. 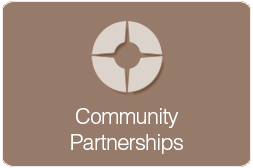 To help members succeed in the community and reduce the need for more intensive treatment. To provide members with the skills to feel more confident in being full participants in our local community. To provide a warm, welcoming place for members to come despite the current severity of their illness, or their current ability to cope effectively with their illness. To provide opportunities for members to take leadership roles, contribute to the successful day-to-day operations of the Clubhouse, and develop job skills in a natural work setting. * 5th Street Clubhouse is not a fully accredited Clubhouse program through the International Center for Clubhouse Development (ICCD).